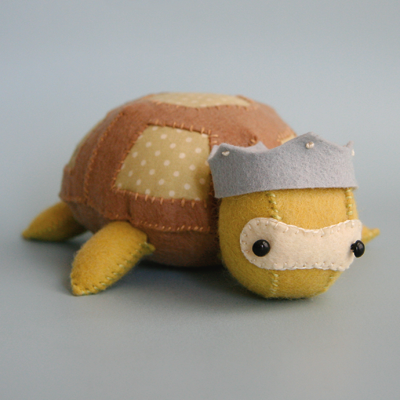 Sew your very own little felt creature, no sewing machine required! Originally printed as tri-fold postcards, the handsewing for fun pattern cards are now PDF downlaods! Pattern includes complete instructions, easy to follow diagrams and full sized pattern pieces. If you have wool felt, scraps of fabric, embroidery floss, stuffing and two little black seed beads on hand you can start today!